Bitcoin Cash which adopted Bitcoin ABC due to the November 15th hard fork is failing to impress. As seen in the Bitcoin Cash chart below the year started with Bitcoin Cash at highs of above $2500 but eventually falling to levels between $1000 to $1750. After the hard fork on November 15th, you will notice the $500 levels of Bitcoin Cash came crashing down to less than $250. At the time of writing Bitcoin Cash is $103.29. 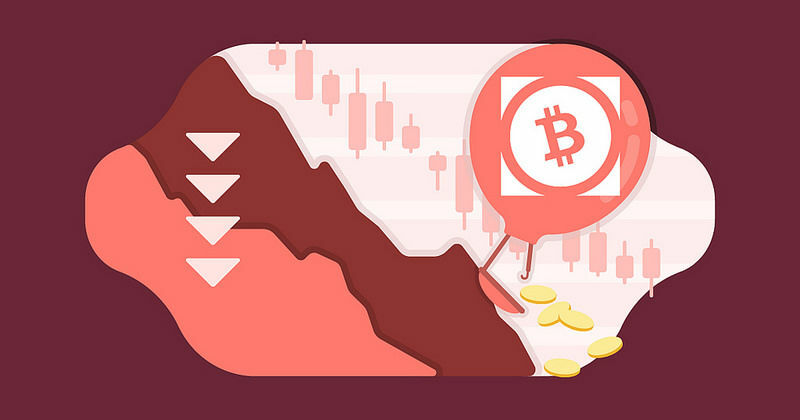 BCH which is now under the control of the Bitcoin ABC team – due to the November 15th hard fork – is failing to maintain a decent resistance level. Moreover, their changes in the protocol made a lot of hodlers unhappy with the current decisions. If the team will continue with bad decisions like the past ones, we can expect a significant drop in price. As of now, Bitcoin Cash is showing no signs of improvement. Roger Ver and the Bitcoin ABC group which now is attached to Bitcoin Cash is positive that fundamentally it will improve. However, things are going from bad to worse. A Florida based United American Corp. called UnitedCorp has filed a lawsuit against Bitcoin ABC’s team of Bitmain, Bitcoin.com, Roger Ver and Kraken. UnitedCorp alleges that the defendants planned a scheme to take control of the Bitcoin Cash (BCH)) network. The suit alleges that the defendants jointly used unfair practices to manipulate the BCH network for their benefit and detriment UnitedCorp and other BCH stakeholders. Apparently, the Bitcoin ABC development team used a ‘Deep Reorg Prevention’ to strengthen control over the Blockchain ledger. The hard fork had led to Bitcoin ABC winning the hash war, but the controversial Bitcoin SV due to figureheads like Craig Wright has emerged a winner. It has slowly crept into 5th position beating the likes of Tether, and it’s competitor Bitcoin ABC. It could be possible that the Bitcoin SV side is selling their Bitcoin Cash balances leading to the significant fall. A double sell of BCH to BTC and then BTC to USD could also be one of the reasons of the recent bitcoin price drop. BCH ticker being given to BCHABC led to a 40% loss leading to a higher drop afterwards. At the end of the day, fundamentals will prove to win, as usability and support are very important in an investor’s eye. You cannot count the days of Bitcoin Cash to be over, only due time will show how it will change the sentiments of its support.